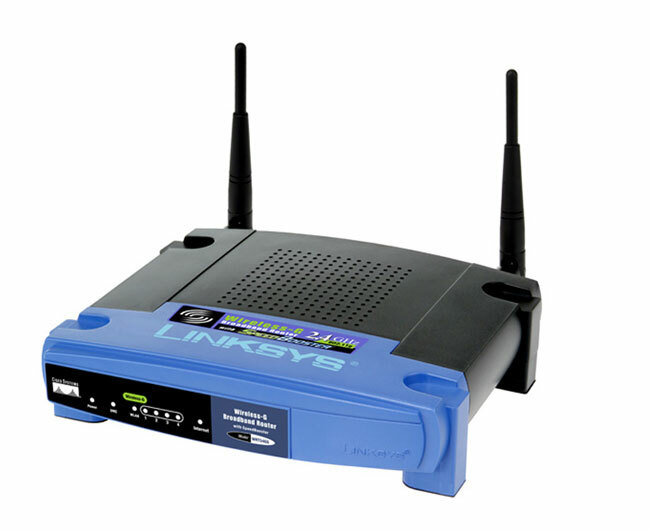 If you have an older router similar to the one pictured below it could allows hackers to intercept and redirect traffic as well as access computers on your local network. Google has compiled a list of the routers know to be affected by this hack that you can view here. The last column tells you whether you router can be affected by the new hack. The hack uses an old problem that allows a technique called DNS rebinding to reconfigure the DNS of the router. Once in the router admin the hacker can add a DNS entry that points to their malicious site. Then when you browse to a particular website on your network, the routers DNS responds with the wrong IP address and sends you else where. It is also possible for the hacker to redirect all your requests to a malicious server where your internet traffic can be monitored and intercepted. The best defence is to ensure that your router does not use the default password, although this can’t guard against exploitation of actual flaws in the router’s software, it will provide protection from trival attacks as a starting point.